The Scamman family is raising money for our church's £2 million building project (www.st.tees.org.uk). Now it's Toby's turn. 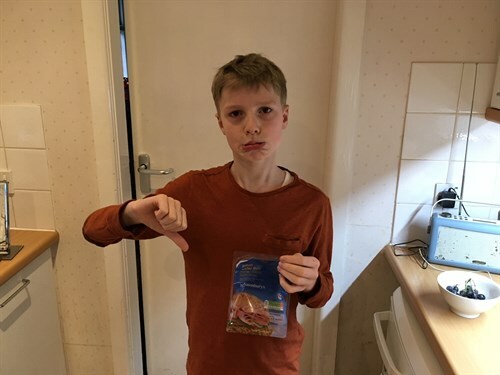 Toby (age 11) is aiming to raise over £100 by taking on a Lent Vegetarian Challenge: going meat free from Pancake Ham to Easter Lamb!! 3. Building for Those in Need, especially through providing a Family Life Centre and Parish Nursing. 4. Building for the Community - to provide much-needed city-centre rooms for use by local charities. Hope you are enjoying your vegetables, Toby! Congratulations on completing the 70 mile walk.